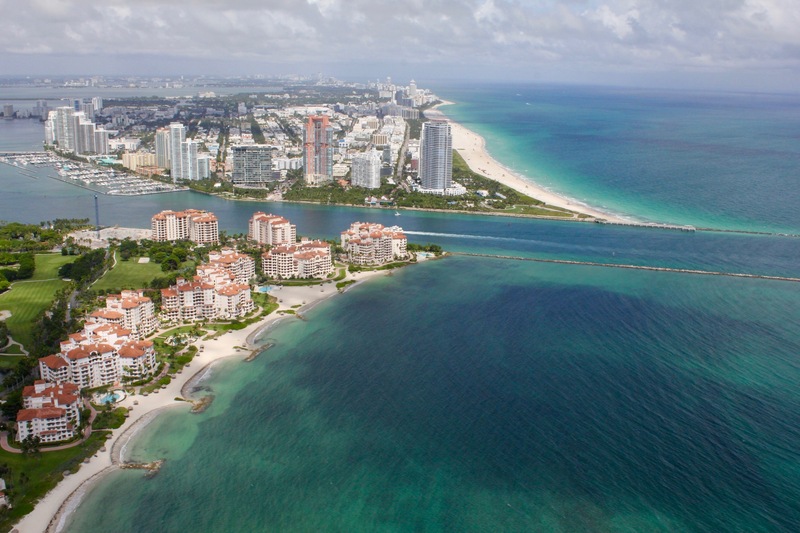 the most spectacular views of Miami Shoreline from 500 feet! air conditioning, romantic music and champaign! 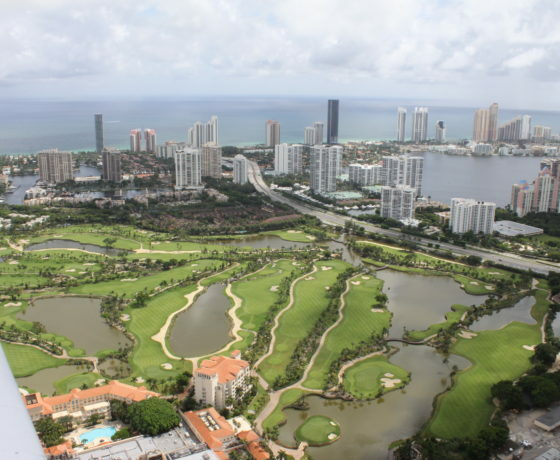 the most spectacular view of Miami from 500 feet! 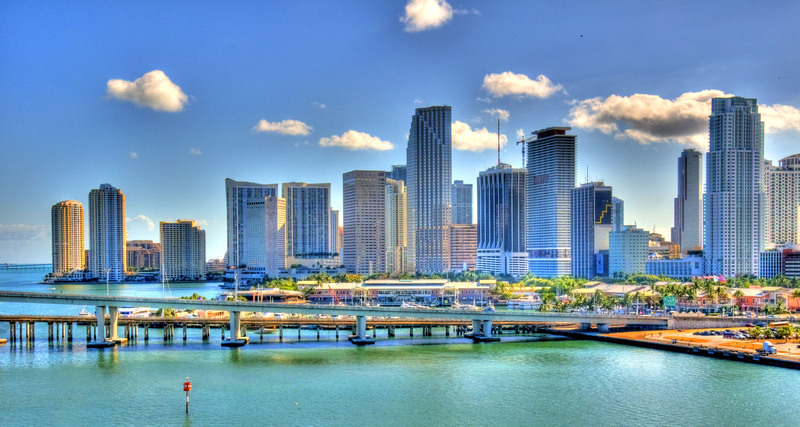 VIP Tour: Miami Downtown in Luxury Aircraft! 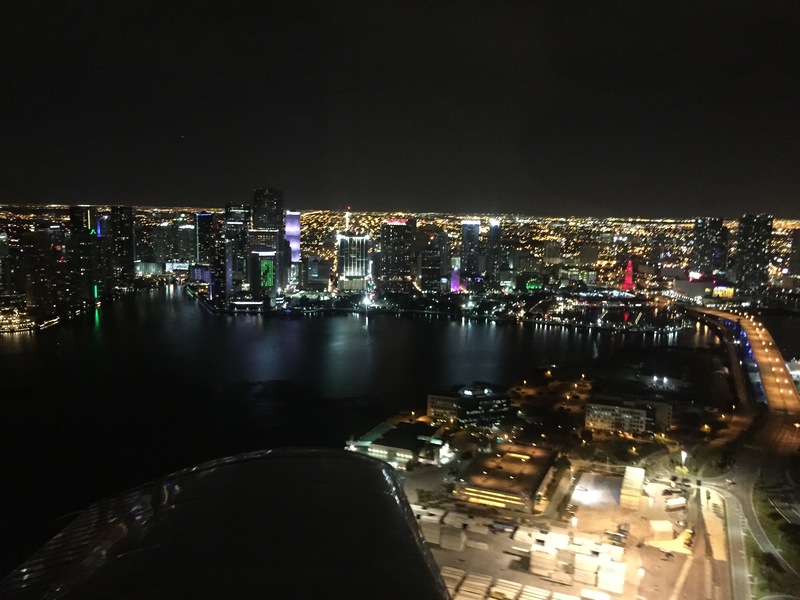 If you have never flown in a small airplane, during the air tour you have a great opportunity to be not just a passenger but also a co-pilot! That was really amazing! We've got a lot of vivid impressions. 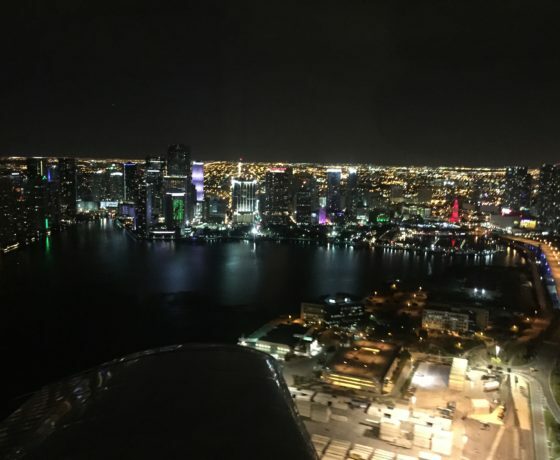 A breathtaking flight over Miami Downtown at night. That is obviously worth seeing. Never thought it can be so delightful - flying along the shoreline, enjoying the views of all those nice beaches, skyscrapers, marine life, ports with big nice ships, realizing that you are above them high in the sky. That was really great and one of the remarkable days in my life. Got an incredible Birthday gift from my friends. So cool! This memory will last forever. Best views that you can see only from the sky. Thanks to everyone who made this day unforgettable. 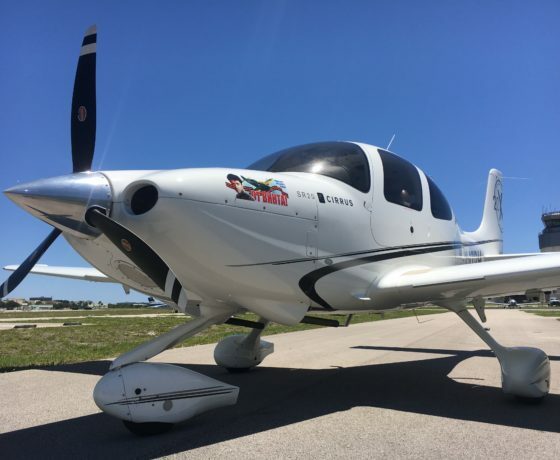 We love when kids wants to fly! 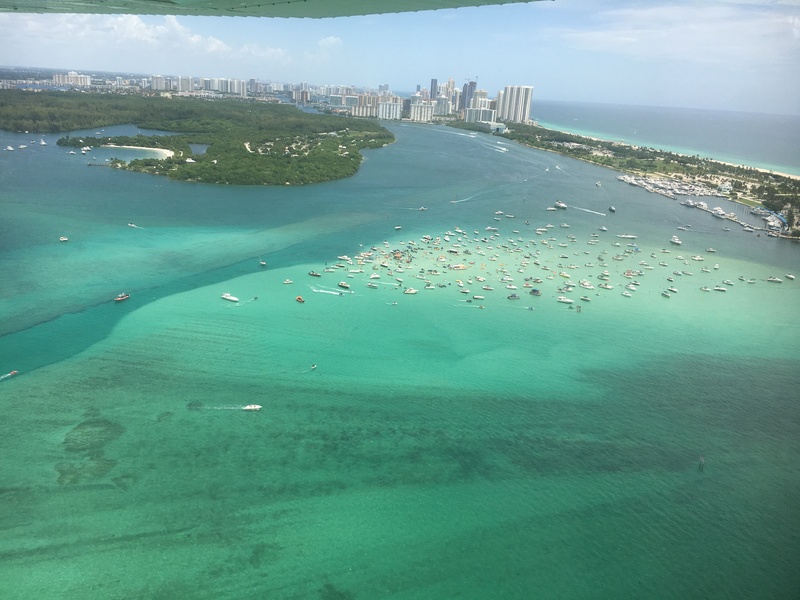 And we appreciate parents taken kids in our sightseeing air tours. Kids up to 10 years old - FREE! We offer reasonable price for all of our tours. You will have a lot of impressions and emotions. 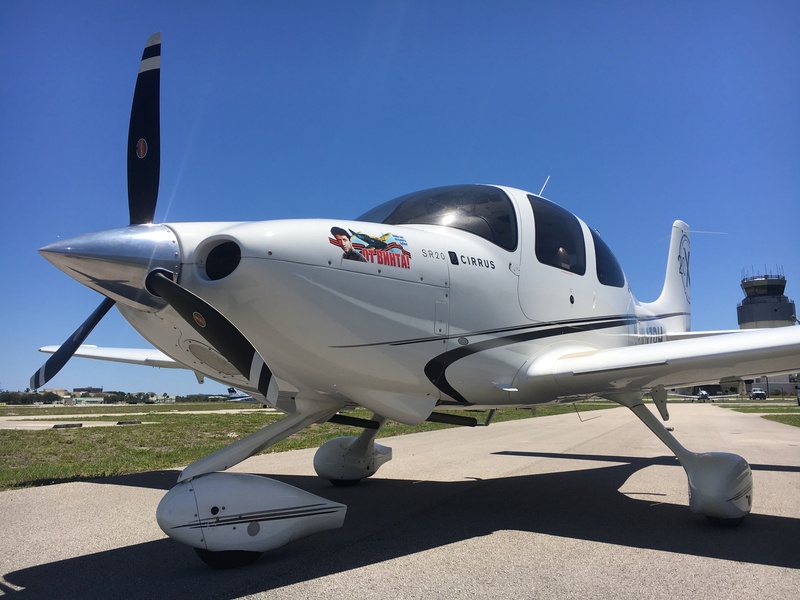 Our pilots has more than 1000 hours each, most of them are Flight Instructors. All airplanes has annual and routine inspections, it means your flight will safe and comfortable.